HI~! I enjoy your rosters. I expect posts about Milan. Because I want to be a fashion designer when I am secon gade in middle school. But now I want to be a stewardess like you. Do you see NAVER mail? I send a message for you~~. please see a message. I will post about Milan if I go there but I’m thinking about swapping the flight – we will see when the new roster comes out. I have not seen NAVER mail, what is this? Your rosters are a must have on an emirates cc blog if you ask me haha, they are so exciting! I think you should do a post with some passangers stories, I’m sure you’ve met some interesting characters who have made an impact on you, or like a day in a life kind of post perhaps? Also, have you ever though of creating a ytube channel, maybe you now Maria who is also EK crew and has one? Hi Mislav! Thanks for your comment, I’m glad you enjoy reading about my rosters 🙂 Thanks for the ideas, I will keep them in mind! I don’t think I will be starting a youtube channel anytime soon as it is a lot of work, but who knows! Have a great day! I really like your roster posts. I also enjoy your day in the life posts as well. It would be interesting to have a month in the life type of post, so how many days you have off between your flights? Do you get home from one place then fly out somewhere else the next day? I started reading your blog several years ago and enjoy seeing your travels and glimpses of the cabin crew life. I love that you keep it so positive. I’ve seen you mention things you always stock up on in various locations, and it would be fun to see a post about must-buys/eats for you or cabin crew friends at particular airports/destinations. Aw thanks so much, glad you enjoy my roster posts! 🙂 The girls that wear the trousers are the cabin service attendants, they are in charge of the shower spa in first class! Certainly still enjoying your roster posts – always anticipate hearing where you’re going to get to travel this month! Loved all the travel and photo posts recently. Bon voyage! Hi! I love getting to see where you are heading every month… I love seeing your roster! I’ve been following your blog for about 3 years now and absolutely love reading your posts, especially ones relating to your work, and how different things work. It must be so cool getting to see different places every week. 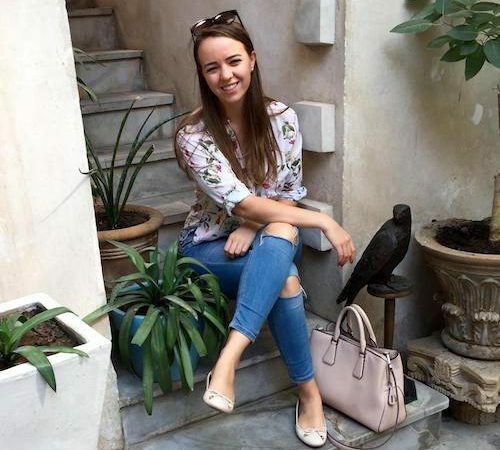 I also love your posts on Dubai- I grew up there so its so great to feel ‘at home’ in your posts, as it were! Do you often get what you bid for, especially as you’ve been with the airline for a long time? (I know Emirates has a really fast turnover rate!) Are there many places left for you to visit on there emirates network? 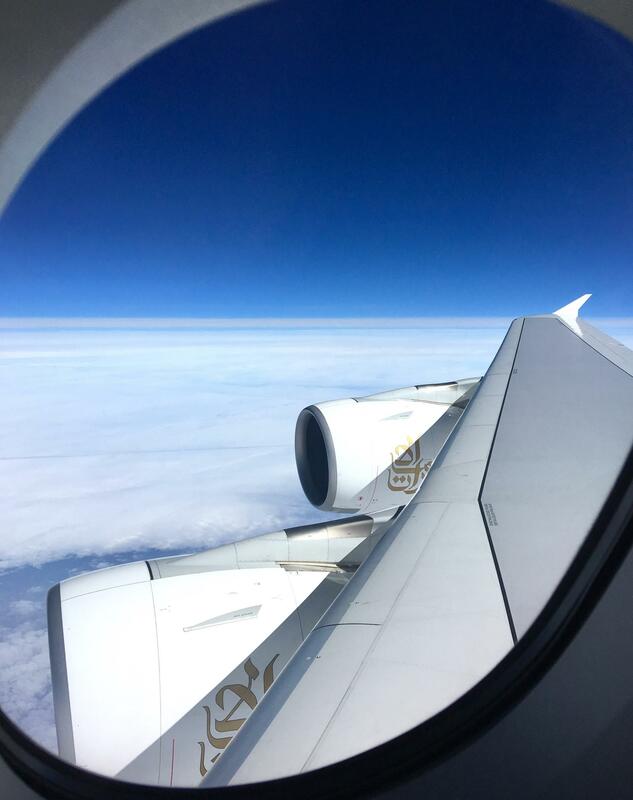 Please keep up your blog, and your rosters, I absolutely love it and you have convinced me to combine my love for aviation and travelling and try and become cabin crew for Emirates in the future!